Huddersfield Town were relegated from the Premier League after losing 2-0 to Crystal Palace at Selhurst Park. 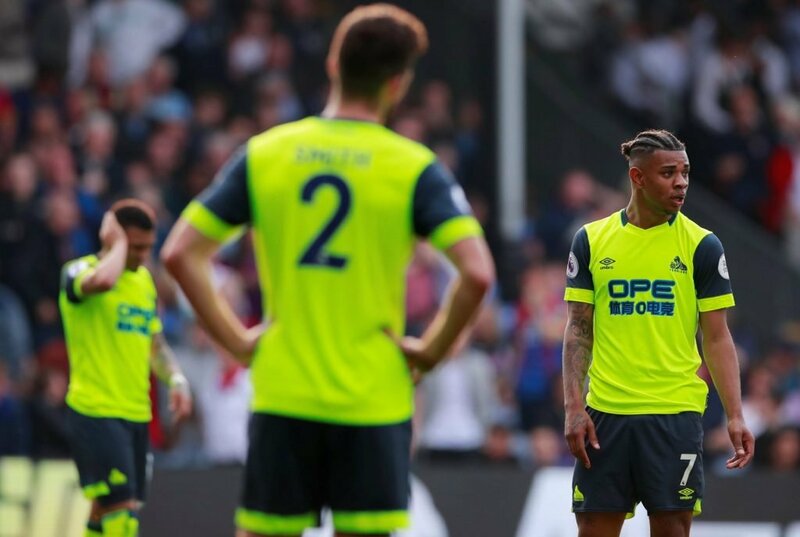 The Terriers have only won three of their 32 league games and are 19 points off safety with only six games to go, meaning it is now impossible for them to avoid the drop. We’ve known for a long time that the West Yorkshire club would be a Championship side next season and it looks likely that Fulham will be joining them, as they find themselves 16 points off 17th placed Burnley, despite having spent big in the summer transfer window. Huddersfield were relegated before the calendar even reached April at the weekend. Cardiff City are looking likely to be the third side to lose their top-flight status after just one season with their controversial 2-1 loss to Chelsea seeing them sit five points adrift of safety. However, the Bluebirds and boss Neil Warnock will know there have been many cases in the Premier League where teams have looked dead and buried only to come back and make a miraculous escape. 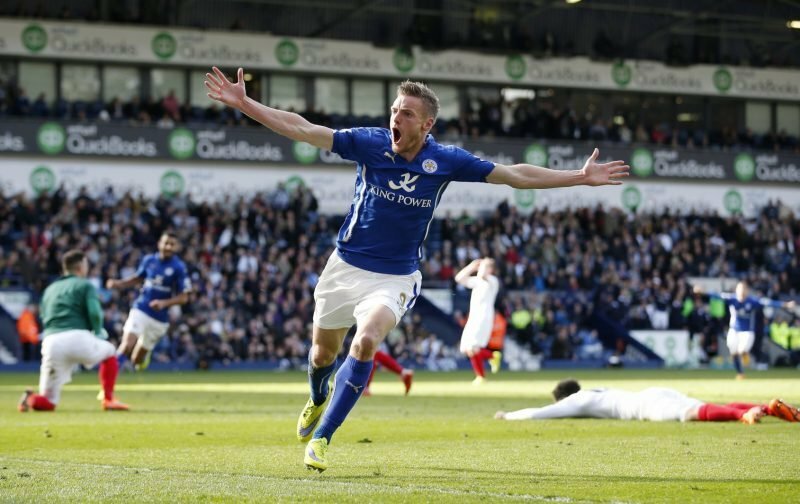 Here we delve into the top five of these ‘great escapes’ in the Premier League era which will give Cardiff City fans hope that they can survive and continue to reap the financial rewards being a member of England’s top-tier offers.